Trademarks are distinctive designs, graphics, logo, symbols, words (or colour, sound or smell in some cases) or any combination of these that uniquely identifies your goods or services. Copyright – “to be or not to be” Copyright provides protection to “original” works e.g. books, plays, computer programs, paintings, , architectural plans, photographs, musical works, films, TV and radio broadcasts. Copyright protection stops others from profiting from your original work and lasts for the lifetime of the producer plus 50 years. Do you own the copyright or does your employee? As employer you do, if the creator is an employee and created the work as part of their job. Ownership of copyright rights can be transferred from one person to another under their will. Any secret commercial information that provides one business with an advantage over another. if disclosed, liable to cause real harm to the owner of the secret. Formulae for the products in manufacturing. General skill and knowledge that a person of ability necessarily acquires in his or her business or calling is not a trade secret. Cyber theft is on the rise, and it has been reported that 90% of Cyber theft involve trade secrets. Domain names e.g. “rankinbusinesslawyers.com” can be protected by registering them. Domain prospectors are on the look-out for trading businesses without an on-line presence and will register the domain name themselves and ask an inflated price for the transfer. Domain name disputes typically arise when domain names which incorporate third party trademarks are registered. Despite the increased marketing focus on ascetics (e.g. a products shape, configuration, pattern and ornamentation), the law protecting designs is amongst the least utilised of all intellectual property protections. Designs that are new & distinctive and responsible for the overall appearance of a product can be registered. 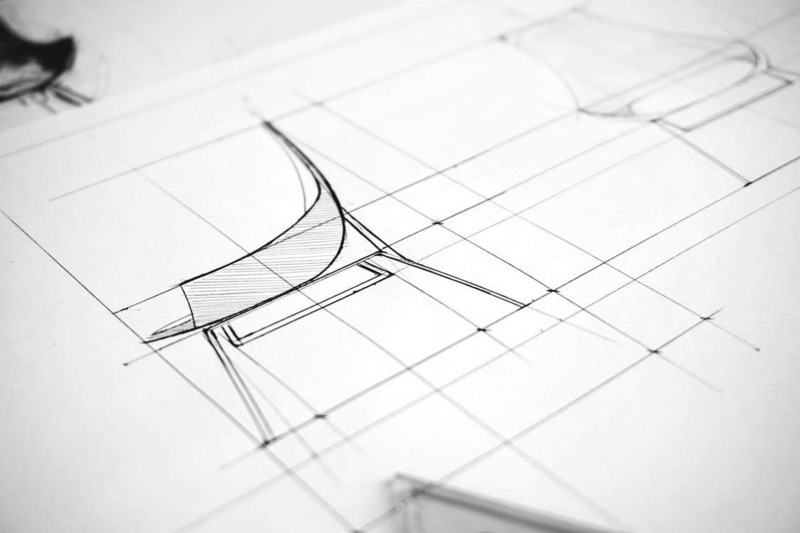 A design registration protects your product designs from imitation. A patent is a legally enforceable “monopoly” right to commercially exploit an invention for the life of the patent. An invention can be any device, substance, method or process that is new, inventive and useful. If you demonstrate, sell or discuss your invention in public before filing anapplication, you may not get a patent. Wording designed to preclude subsequent improvements to an invention was found to go beyond the scope of patentable protection and was not allowed. A live, man-made organism was held to be an article of manufacture, and thus protectable under patent law. Australia’s first approved patent application was lodged by of Andrew Brown McKenzie, 20, Harold street, South Melbourne, shipwright, for improvements in an air leak preventive for the Westinghouse brakes, on locomotives.